At a collective exhibition showing at Ventura Lambrate this week, designers were asked, "If you had to envisage life on some other habitable planet other than Earth, what kind of minimal hand luggage would you take with you?" 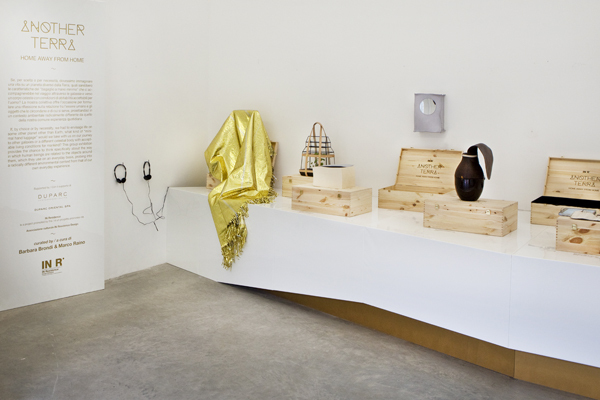 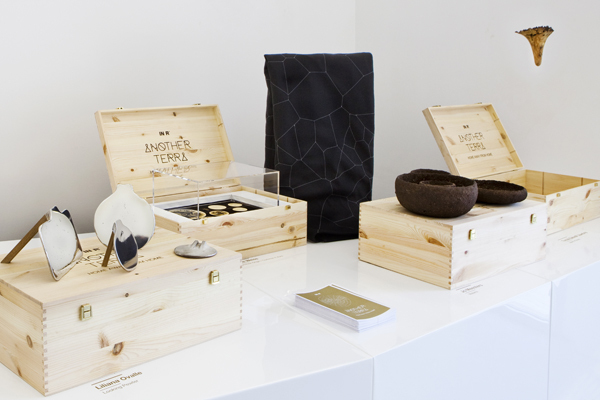 The resulting items are exhibited in a series of suitcases that range from Tomas Alonso's functional box of hand tools to more sentimental pieces that serve as a memory of home, such as Formafantasma's vase made from natural polymers. 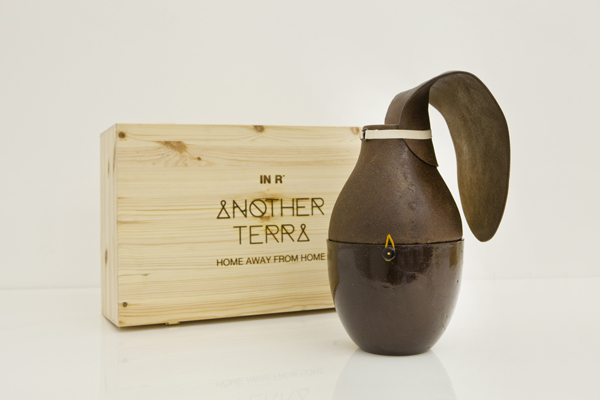 Called Another Terra / Home Away from Home, the concept was inspired by the recent discovery of Kepler-22b, a planet which was found last year by NASA orbiting around a star similar to the sun over 600 light years away. 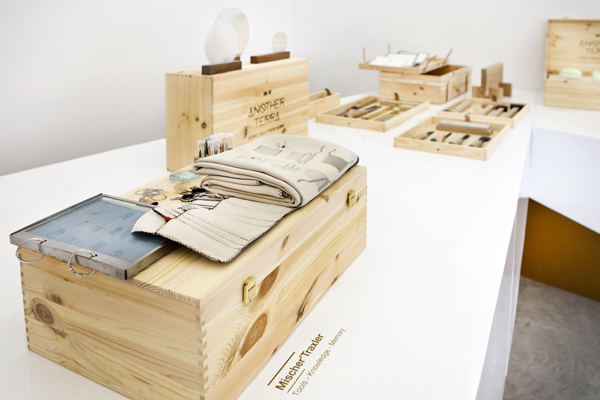 Participating designers include Tomás Alonso, BCSXY, Formafantasma, Jo Meesters, Pieke Bergmans, Julien Carrettero, Maarten De Ceulaer, Lanzavecchia+Wai, Tomáš Gabzdil Libertiny, Pepe Heykoop, Philippe Malouin, Minale-Maeda, Mischer’Traxler, Liliana Ovalle, Studio Besau-Marguerre and Anke Weiss. 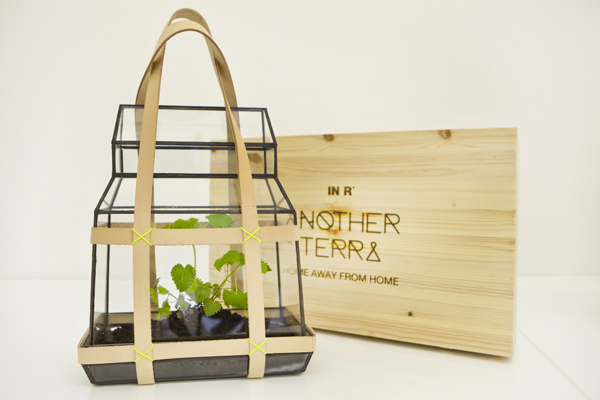 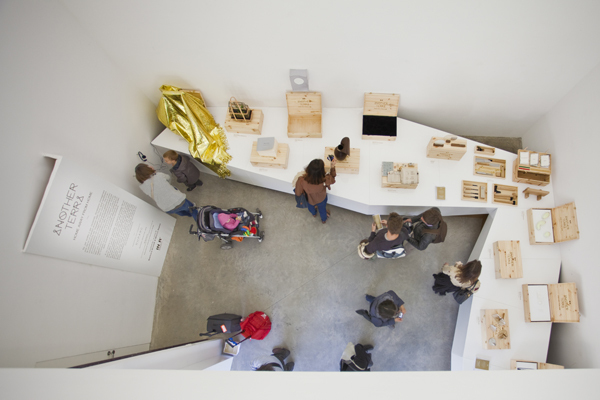 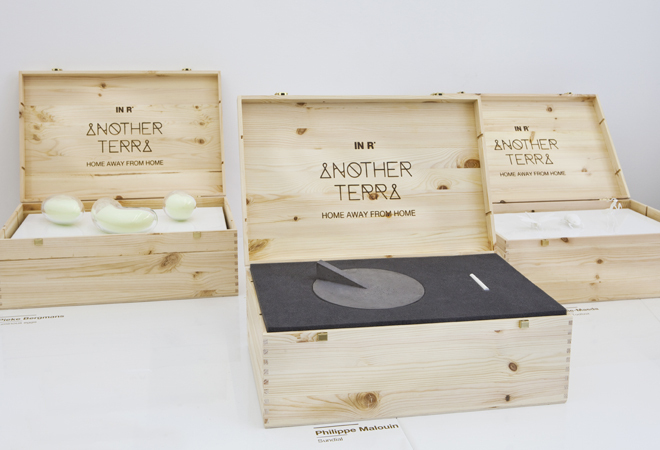 Another Terra / Home Away from Home is on show at via Ventura 6, 20134 in Milan until 22 April.